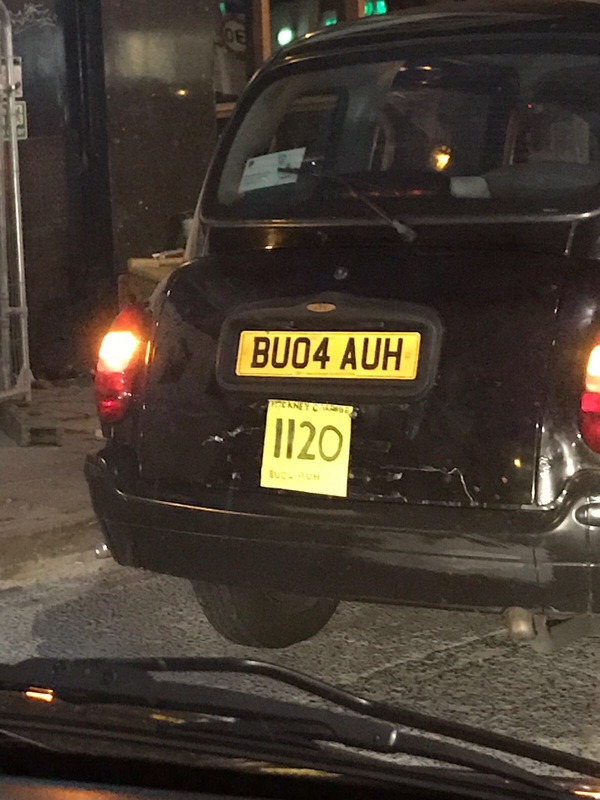 Two black taxi's were spotted driving around Liverpool city centre last weekend with what were clearly home-made taxi licence plates. 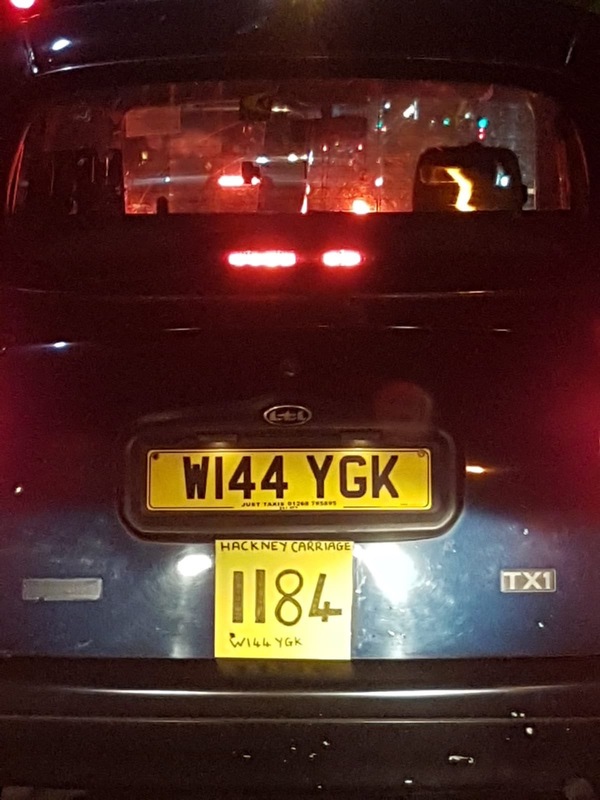 Other taxi drivers and pedestrians noticed the bizarre plates written in black maker pens and it wasn't long before photos were circulating social media. It's not yet clear why the drivers had to go through such extreme measures but Liverpool City Council have confirmed that they are aware of the situation and have warned the drivers that it is unacceptable to use "makeshift plates". One theory is that they may of had the original plates stolen and had used this on a temporary basis while waiting for new ones to be issued. According to a report in the Liverpool Echo, Liverpool City Council confirmed that both vehicles were properly licensed and insured to carry out paid trips but the use of home-made plates will not be tolerated in the future. 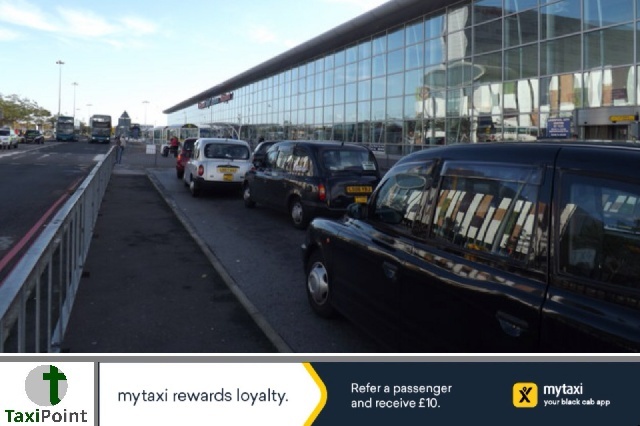 There has been a serious crackdown in recent months on the operations of "dodgy drivers" in the city, with monthly statistics being released of Hackney Carriage and private hire drivers who have been punished for bad behaviour on the roads.